Yes, the long lost Star Fox 2 which has never been released will be in this but there's a catch. Apparently you have to beat the first level of the original Star Fox to unlock the sequel. 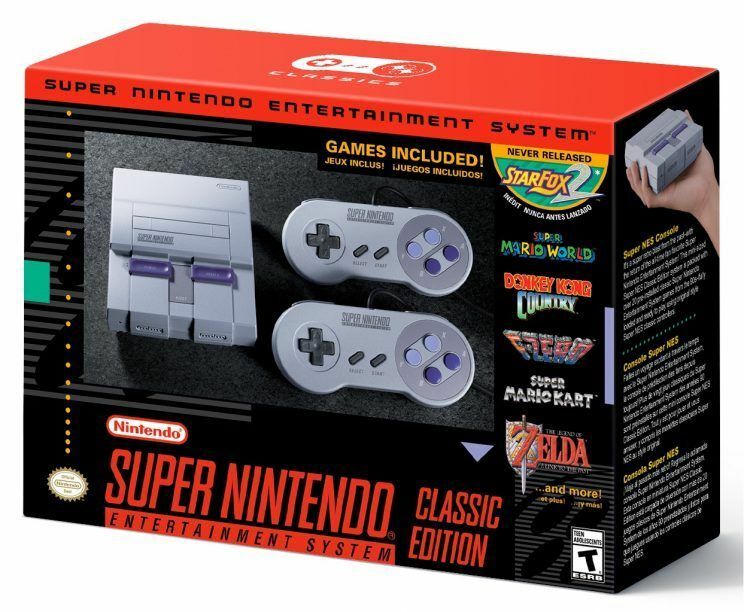 Let's just hope we can find these on shelves unlike last year's Nintendo Classic and while they are saying more will be available than last year's edition, it still seems this may be a limited run as well.